Grytics is a solution to analyze and manage your groups on Facebook. Your Facebook community has a very important value for your business. It allows you to improve your brand image, share your products with new buyers or improve your services. However, Facebook has not enough information about community (dynamism, engagement, content appreciated, etc.). That's why Grytics allows you to have a perfect knowledge of your communities. Grytics is a perfect tool for Community Managers, Webmarketers and for all types of companies which want to improve community engagement. Grytics is a marketing tool to analyze the first social network: Facebook. It helps you to improve the performance of your groups and engage members of your community. 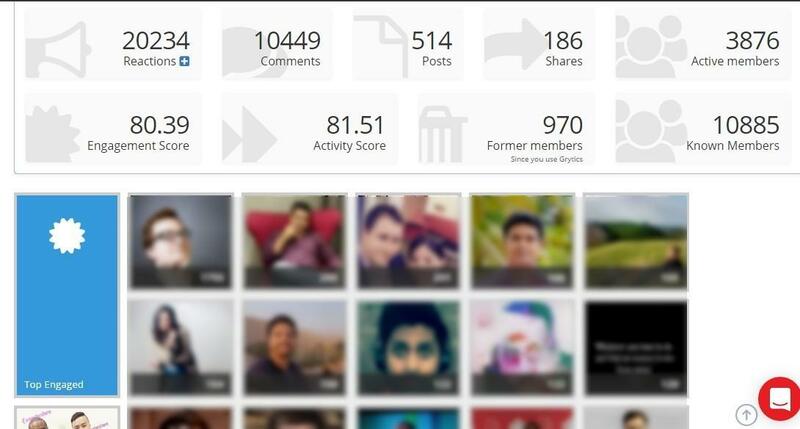 All statistics about your group activity, the posts and comments of members will help you to reach your objectives. Why manage your Facebook communities with Grytics? Grytics is a powerful tool because it allows you to understand the strengths of your community but also the points to improve. It allows you to take action to increase your Facebook community. 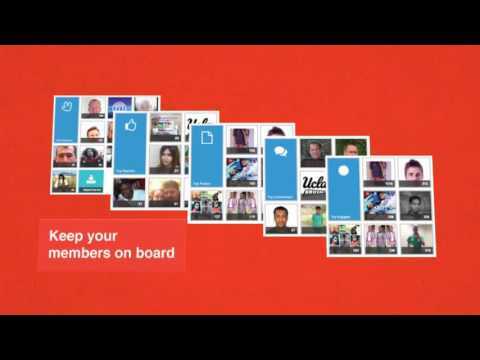 Effective dashboards, interactive charts allows you to manage your group activity.